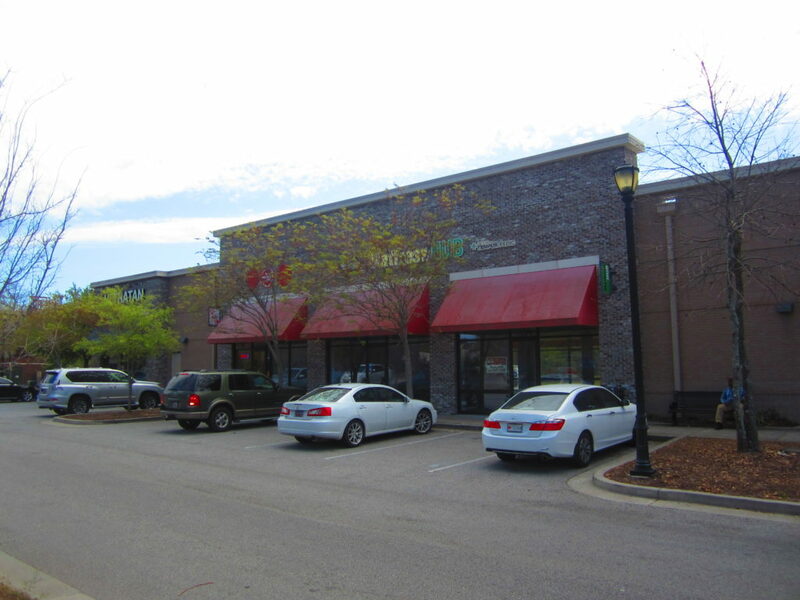 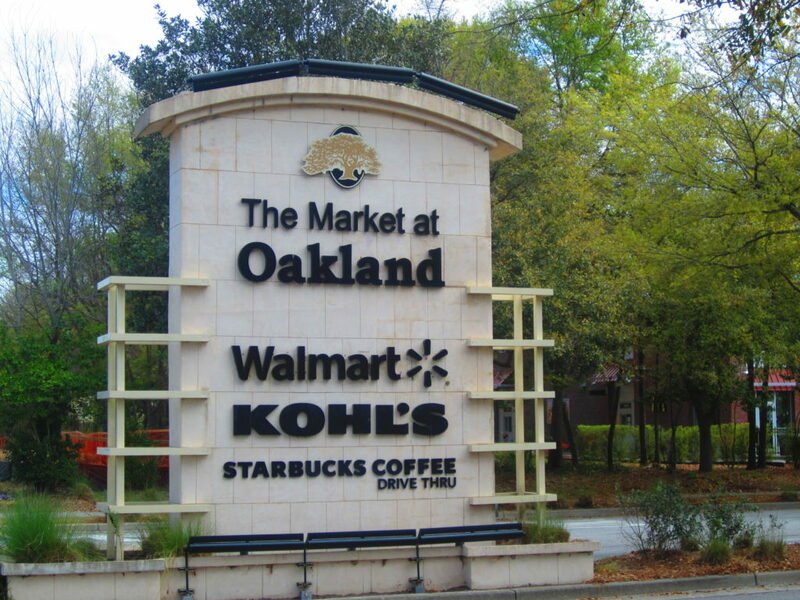 Belk | Lucy is pleased to present the exclusive listing of The Market at Oakland in Mount Pleasant, South Carolina. 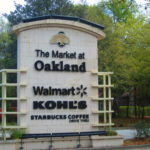 Anchored by Kohl’s and Walmart, this attractive open-air shopping center features an eclectic mix of national and local retailers and restaurants. 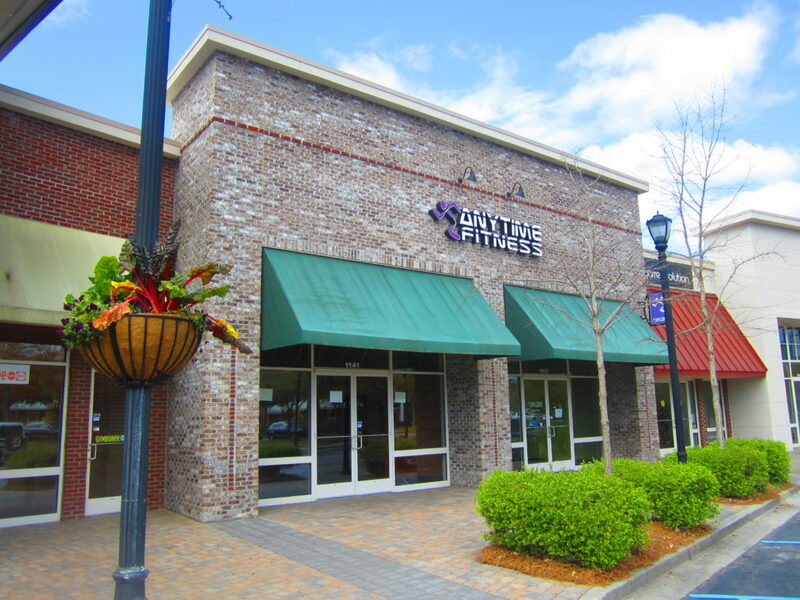 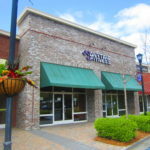 Tenants include Starbucks, Trek, Wild Wing Café, Orangetheory Fitness, La Hacienda, Pure Barre, Guinot Beauty Institute, and many others. 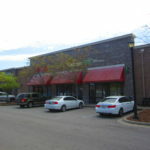 This property has great access to Highway 17 and Porchers Bluff Road. 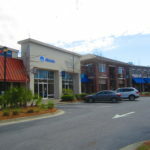 The Town of Mount Pleasant is an affluent South Carolina coastal community which is part of the 745,000-person Charleston, SC Metropolitan Statistical Area. 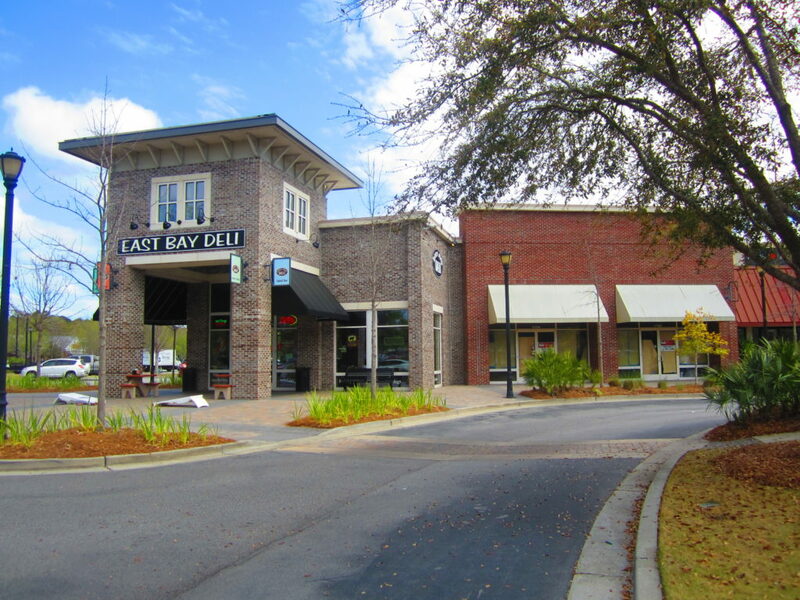 The town is one of the fastest-growing municipalities in the Southeast and the state’s fourth-largest municipality. 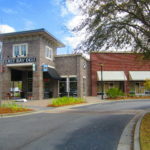 Known for its high quality of life, people flock to this charming suburban town for its proximity to area beaches, outdoor activities, shopping and dining amenities, and laid-back atmosphere. 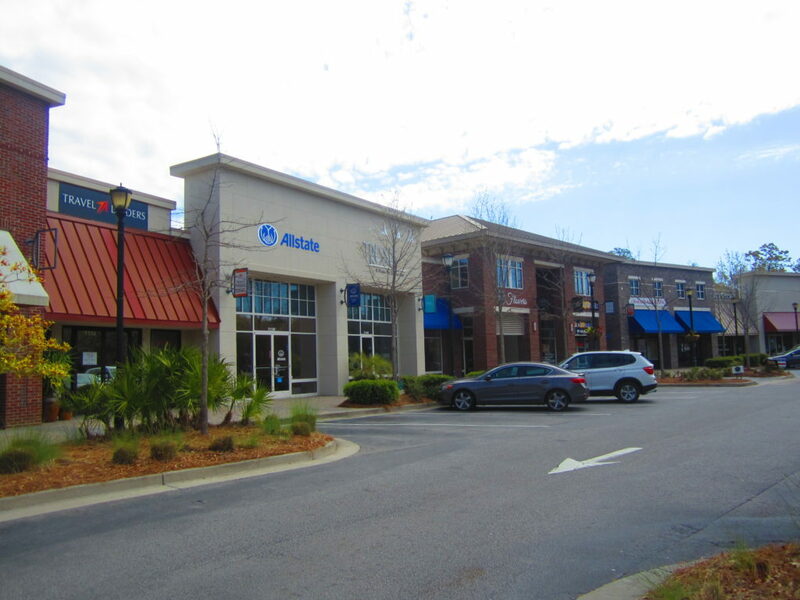 Additionally, this dynamic community has proven to be an outstanding location for business, offering a highly desirable lifestyle to attract and retain key employees, while providing an available “highly skilled” regional workforce.